Welcome to the Onthenose Review page. Onthenose is a horse racing tipster service hosted on the Tipstrr platform. Which means all tips and stats are verified independently from the tipster by the Tipstrr platform itself. Service Price: 1 Month is £29 or 3 Months is £69, 6 months is £129 or 12 months is £239 (best value). Onthenose (On The Nose) has been tipping on the Tipstrr platform now for just over a year and a half (17 months at the time of writing this review). During this time Onthenose has delivered 12 profitable months and just 5 losing ones. The service has racked up over £2600 in profit to the advised stakes and has more than proved itself worthy of Tipstrr Pro status. 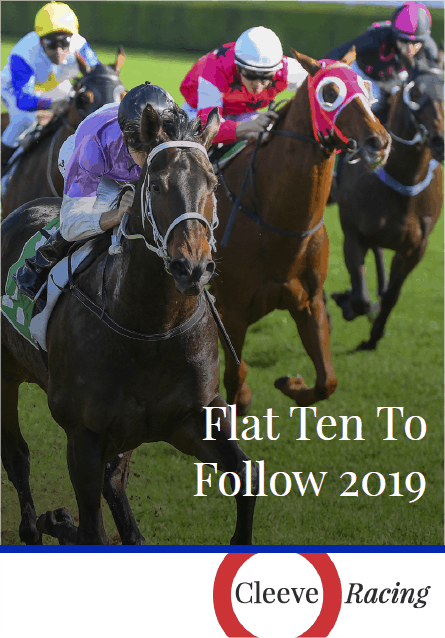 This seems like a reliable and profitable horse racing tipster that has a good track record and is very selective in its tipping. Don’t expect hundreds of selections a week from Onthenose as they only usually send out between 5 and 10 picks per week for members. 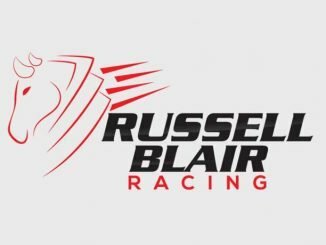 Members are advised to have a bankroll of at least 75 points to follow this service , this is to ensure you are more than prepared for any expected losing runs. 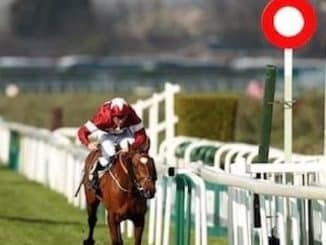 Tips are sent out well in advance of the races taking place this gives you more than enough time to get your bets on and get the very best odds on offer at the time. 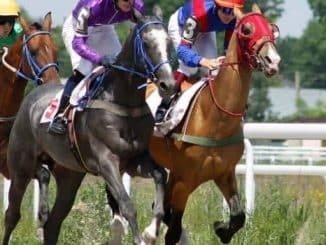 Overall I feel Onthenose is more than good enough to deliver you long term profit on horse racing and thus it has been entered into the approved tipsters section of the tipster reviews website. 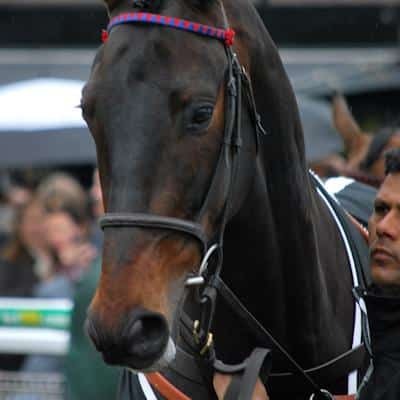 Have you used The Onthenose horse racing tipster service before? Please create your own review and leave star ratings based upon your findings while you were a member of this service. This enables other readers to make an informed decision on joining the tipster in question. 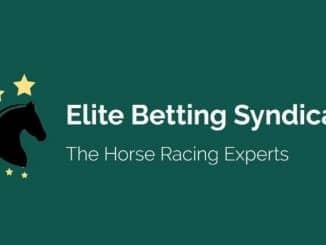 Want to find the very best and most successful tipsters that can deliver you the most long term profits? 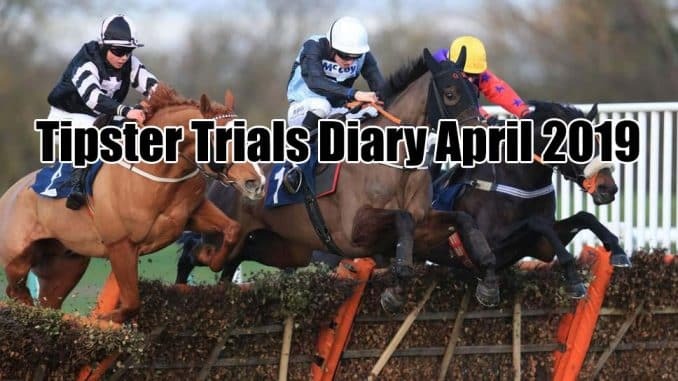 Visit the Most profitable tipsters section of the site.